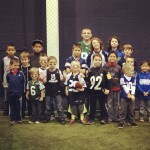 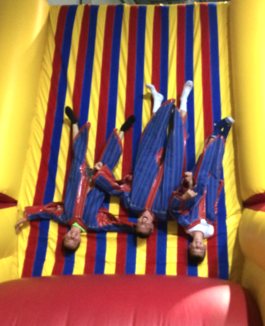 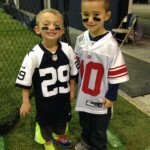 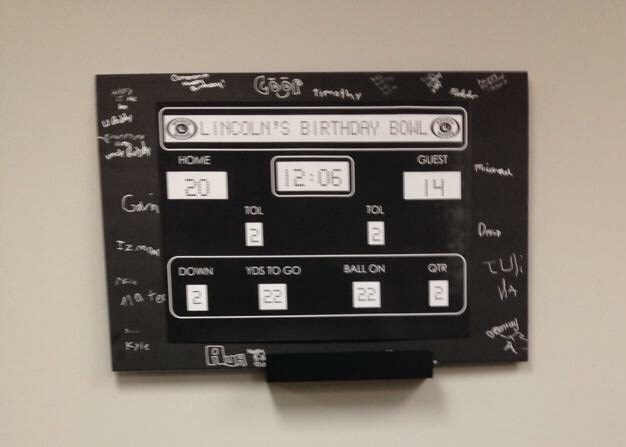 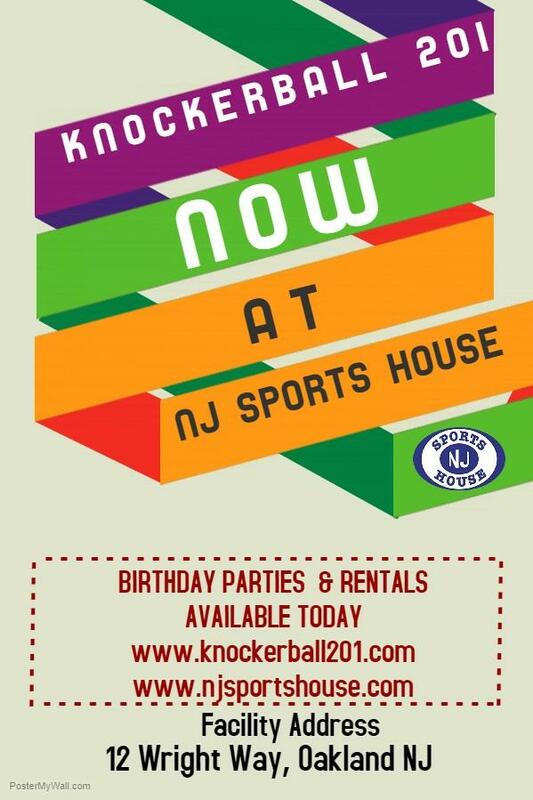 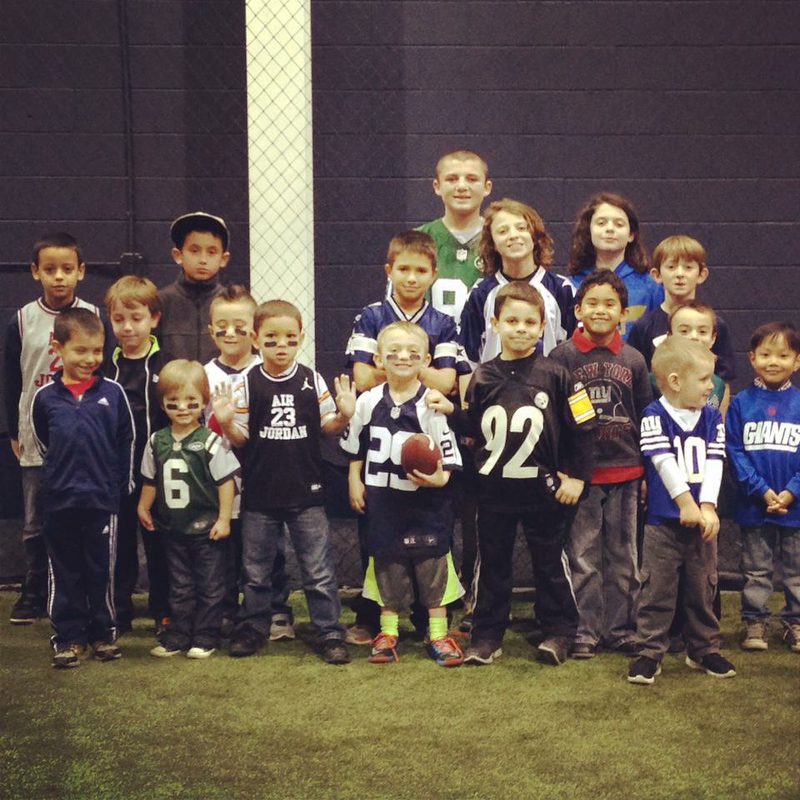 Have the best birthday party for your child at New Jersey’s newest indoor sports facility! 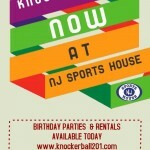 Pick from a variety of options such as KNOCKERBALL, SPORTS, ART, SCIENCE and MORE! 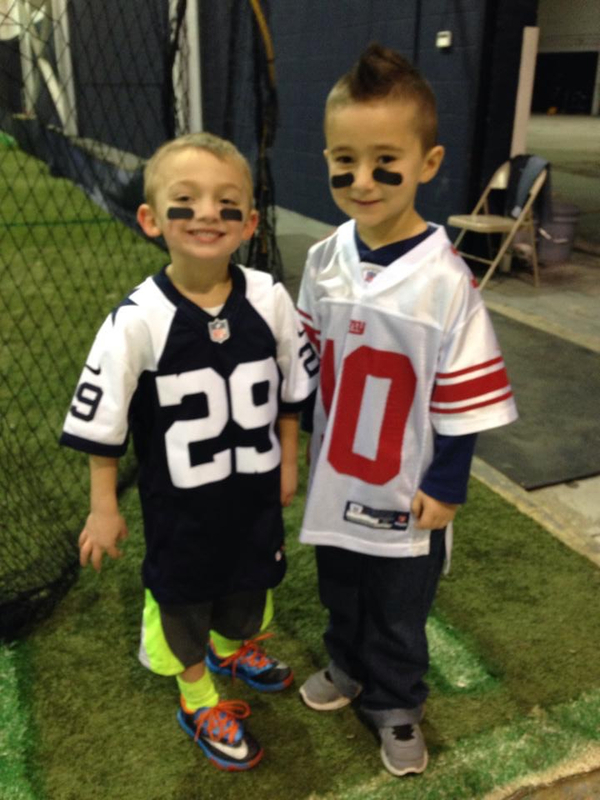 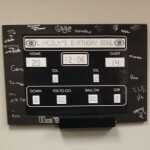 *All parties include 1 hour on the field, 30 minutes in our party room for pizza and cake, unlimited water and juice and your choice of two sports.